One person is dead following a crash involving a car and a freight train Tuesday morning in Madbury, New Hampshire, according to state police. 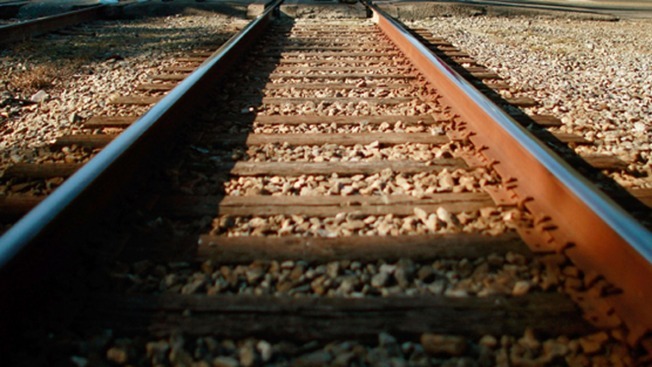 Police said investigation showed Jacquelyn Rollins, 64, of Dover, was parked across the tracks. Her vehicle was struck by the train on the driver's side around 2:30 a.m.
She was taken to Wentworth Douglas Hospital, where she was pronounced dead.